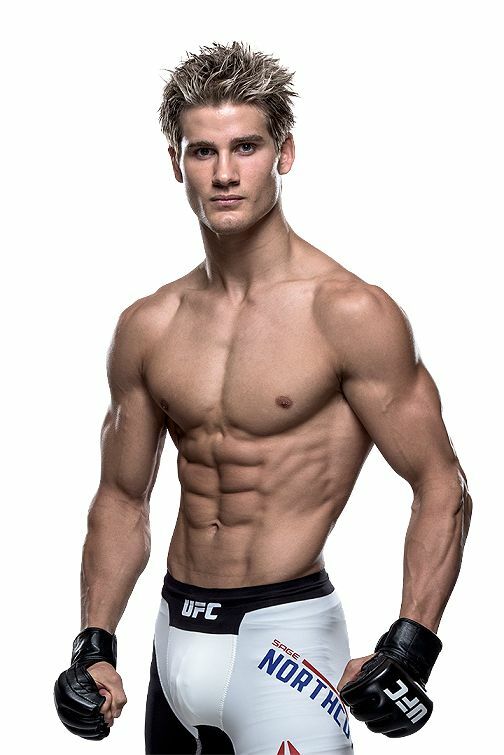 Professional fighters have some of the best chiseled, conditioned and functional bodies in the world, if you want a great set of abs it makes sense to mimic their ab training techniques in order to get the best abs out there. If you are a fighter you have no choice but to have a strong core so that you can consistently take hits from opponents without going into fetal position every time someone punches you in the stomach. So below I will post a few videos demonstrating how fighters train abs so that you can incorporate it into your training routine, who knows if your goal is to have a lean fighter body you might end up not just training abs like a fighter but training your whole body like a fighter. Muay Thai guy letting his partner punch him hard several times on his stomach to improve his ab strength and conditioning. It is pretty easy to find the training routines of top boxing or mma fighters online, you could search Floyd Mayweather training routine on a search engine like google or on YouTube and you can find a good training routine for conditioning and great abs to start you out and later on you could learn to make your own intense workouts just to make things interesting. Check out this article if you want great abs like a fitness model.